For over a decade, ShortsHD has proudly brought the Oscar Nominated Short Films to audiences across the globe. This exclusive release features the year's most spectacular short films across Live Action, Animation and Documentary, and for a limited time is available to watch on the big screen. 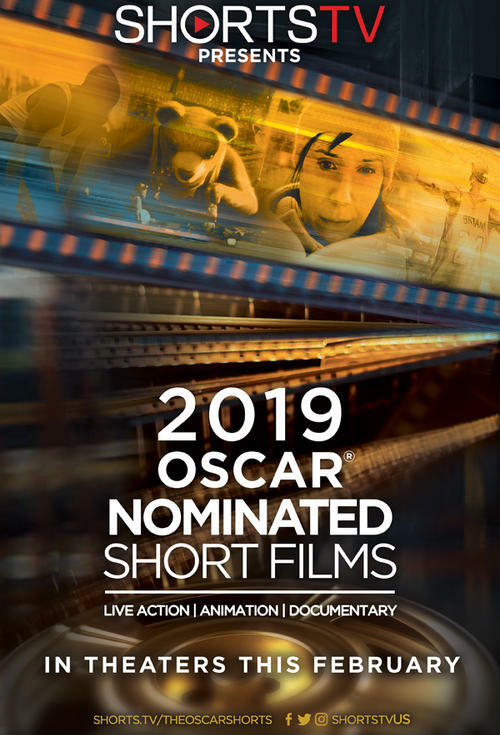 The 2019 Oscar Nominated Short Films will be screened at the Nightlight starting February 15th, giving you the opportunity to see the nominated short films before the Oscar Awards ceremony on February 24th.